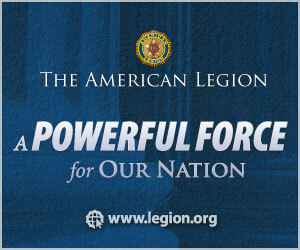 American Legion American Legion Post 147 Lieut. C. Edward Hine: NATL. HDQTRS.